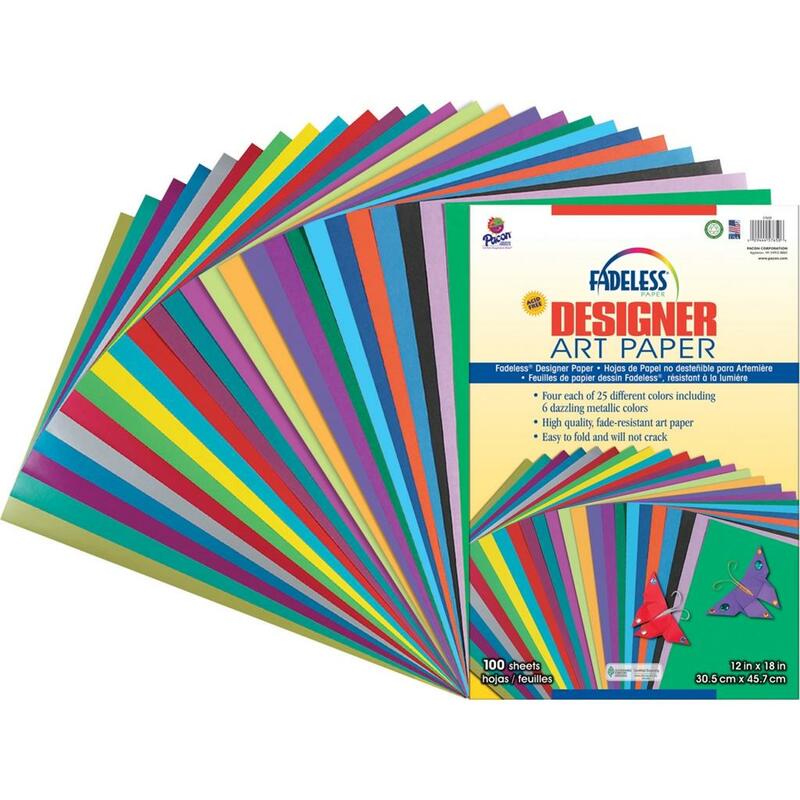 Original, unique, high-quality paper is ink-coated to produce exceptionally rich, vibrant colors. Durable, flexible, fade-resistant, acid-free paper easily accepts and retains most art media. Laser printer compatible. Designer assortment includes metallics among the 25 designer colors.